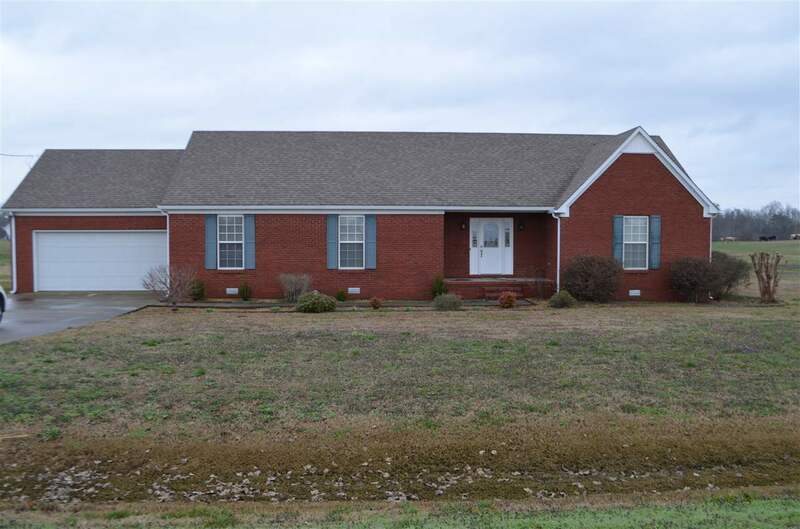 This well maintained full brick rancher features 3 Bedrooms and 2 full baths. Home has a large 1.55 acre lot. Isolated master with walk in closet and private bath. Home has a large eat in kitchen, living room, office with built ins, and plenty of room for the kids or pets to play in the over sized back yard. Large 2-car garage and covered back porch. Schedule your private viewing today.